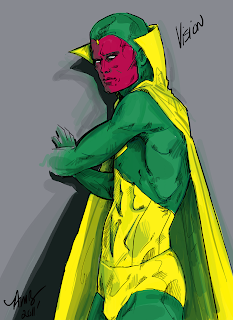 On the blogs I follow I see loads of pictures of comic heroes that people were enamored with. Here is one of my mine. 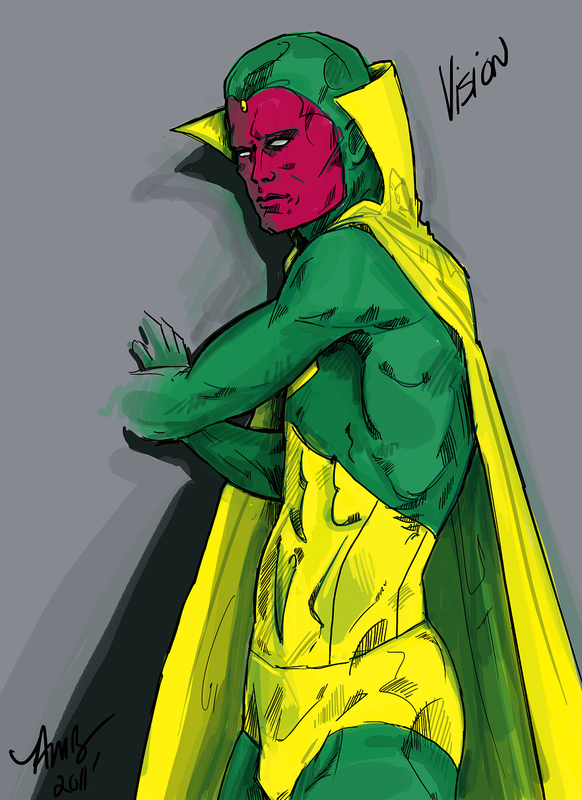 Vision was to me what batman or superman were to most.